Get caught up with this five game Rescue Team Super Pack! Get caught up with the Rescue Team series in this five game Rescue Team Super Pack! This Super Pack includes the first five Rescue Team games in the series. 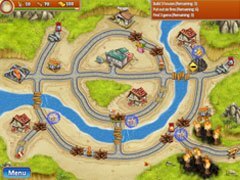 Take control of the Rescue Team as they rebuild cities devastated by earth shattering natural disasters! Use your planning skills to figure out the quickest way to remove obstacles, gather resources, and complete the tasks ahead of you. 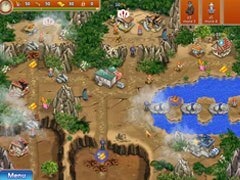 Make your way through a desert wasteland, snowcapped mountains, and a danger-filled jungle, saving lives and rebuilding cities with carefully planned clicks of your mouse, you'll earn achievements that bear witness to your heroism! Join the Rescue Team today and save humanity in this exciting five game super pack! 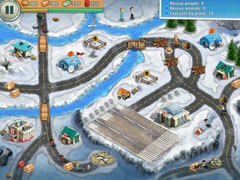 - Get the first five Rescue Team games in the series at one low price!